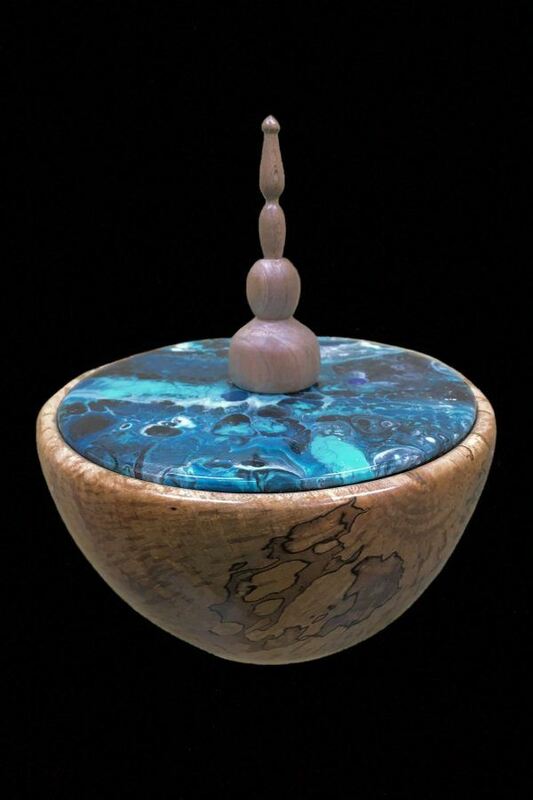 Woodturners of Southwest Florida is a local woodturning club based in Fort Myers, Florida. Our club was formed to bring together both young and mature people alike who share an interest in the exciting art of woodturning. We enjoy sharing information and education about woodturning activities, and the promotion of woodturning as an art form and craft for all ages. We serve the areas of Naples, Bonita Springs, Estero, Cape Coral, Fort Myers, North Fort Myers and Lehigh Acres in beautiful Southwest Florida. 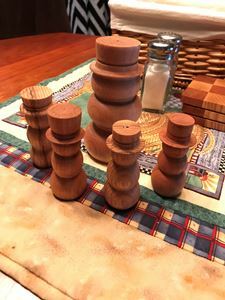 Whether you're just starting to use a lathe or have been turning wood for decades, there is always something new to learn. We are Chapter # 120 of the American Association of Woodturners. We can teach you to turn wood into something amazing. Wood turning is a very hands-on craft. Gaining the experience to produce beautiful items can be difficult by yourself. One-on-one education is the best way to learn how to turn wood. Every month our club members share their experience and wisdom in wood turning. A lathe is a powerful piece of equipment. When used properly it can help you produce remarkable wood creations. Don't let one bad experience at your lathe ruin your entire wood turning hobby. Our wood turning club can teach you about the proper techniques to safely turn wood. We'll also show you the necessary equipment and why safety equipment is so important. Turning wood on a lathe offers many rewarding challenges. Whether you've been turning for years or just getting started, our club members can teach you the skills you need to turn wood into a beautiful work of art. Each member of our club has a different skill set. Some prefer small objects such as elegant wood pens. Others focus on decorative wood bowls both small and large. A few even explore the exciting art of resin casting, inlays and segmented bowls. There is such a large variety of beautiful creations you can make on a lathe. Our club can help you explore all the possibilities. 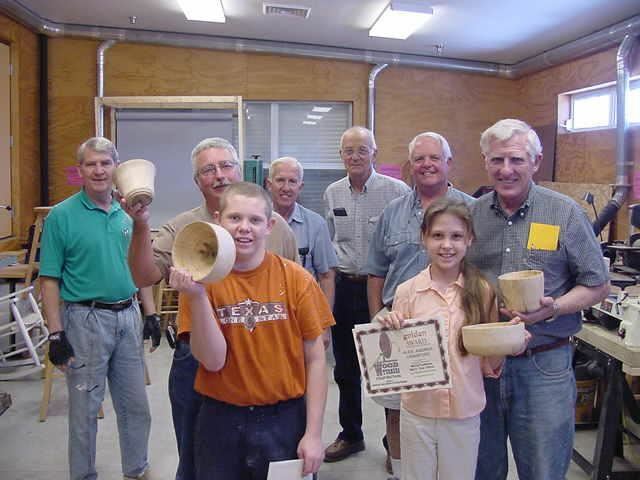 Woodturning offers a rewarding experience to the entire family. Both children and adults can learn to explore their creative side while gaining important hands-on crafting skills. Our members enjoy coming together to share our passion for turning wood into something beautiful. Come join us and see the exciting world of woodturning.